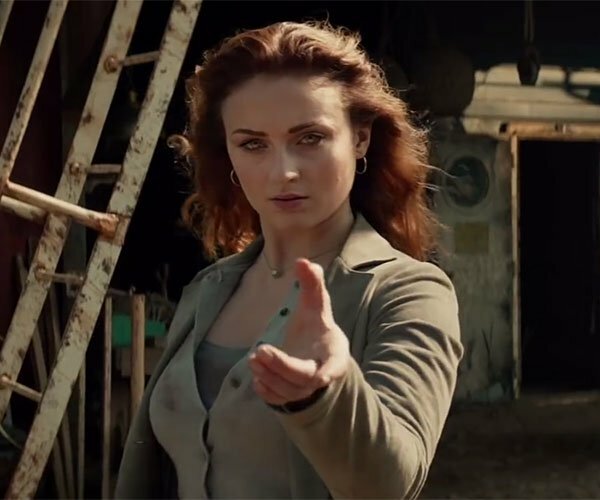 Do you want to remember or find out about the comic book version of the X-Men’s Dark Phoenix saga before the movie adaptation comes out? Marvel has your back. Here’s a silly recap of what happened when Jean Grey was given the all-powerful Phoenix force.